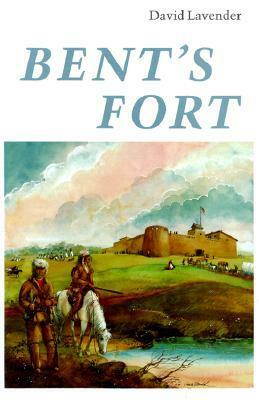 Bent’s Fort was a landmark of the American frontier, a huge private fort on the upper Arkansas River in present southeastern Colorado. Established by the adventurers Charles and William Bent, it stood until 1849 as the center of the Indian trade of the central plains. David Lavender’s chronicle of these men and their part in the opening of the West has been conceded a place beside the works of Parkman and Prescott.